Most cars today are run by complex electrical and computer systems. Because of this, the way the automotive industry diagnose and repairs vehicles has changed. 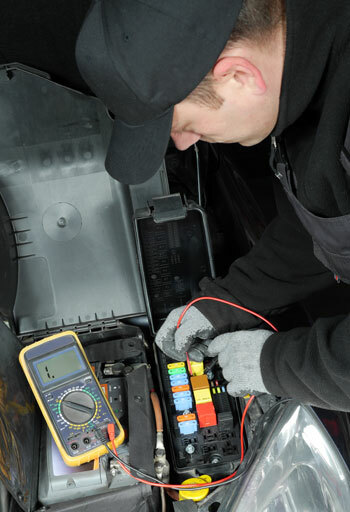 The mechanics at Ron’s Auto and RV understand how to perform an efficient electrical system diagnosis and know what the vehicle will need in order to be repaired and function properly. What is run by my electrical system? Some of the essential functions run by your auto electrical system are your battery, starter, and alternator. If one of these components is malfunctioning it will greatly affect your car’s ability it run. If you see any signs that your electrical system is malfunctioning such as, your vehicle not starting, having a hard time starting, your check engine light is on, or odd smells. 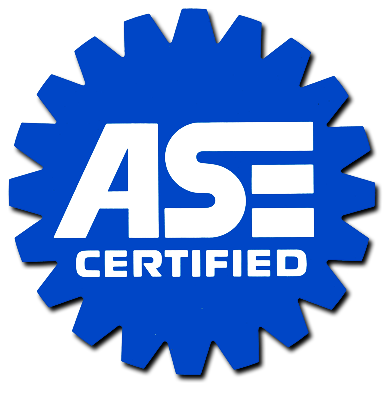 It is important to get your car in to have an electrical system diagnosis performed. Why bring my car in for an electrical systems diagnosis? Because vehicle’s can be so complex, with their computers and electrical systems, our diagnosis will cover the following, plus much more. If you’re concerned there might be an issue with your vehicle’s electrical system, give us a call at Ron’s Auto and RV where we’re leaders with state of the art technology in electrical system diagnosis.